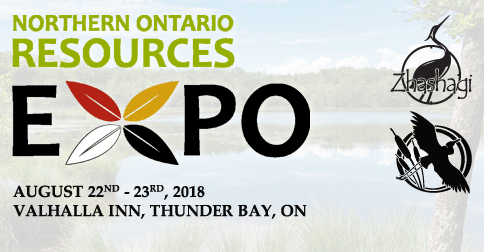 NADF is pleased to present the Northern Ontario Resources Expo - Building and Growing A Sustainable Resource-Based Economy - a conference and trade show event focusing on showcasing Northern Ontario's mining, forestry and energy sectors. 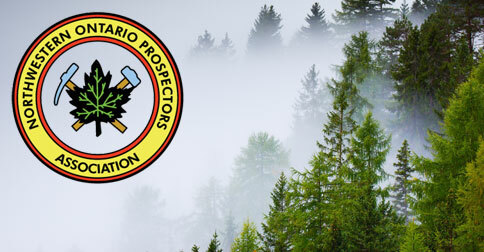 The Northern Ontario Resources Expo presents a unique opportunity for First Nations, governments, producers and suppliers to discuss the challenges and opportunities for Northern Ontario's energy and resource-based economy, and to share and learn best practices for working together in a collaborative and beneficial manner to build and grow sustainable resource opportunities in Northern Ontario. Speaker presentations will offer industry insights and outlooks, professional growth and development. 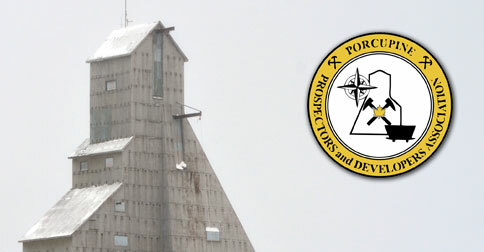 The Northern Ontario Resources Expo trade show will showcase some of the industry's key players and offer an abundance of informal networking opportunities for skill building, knowledge sharing, collaboration and idea generation. 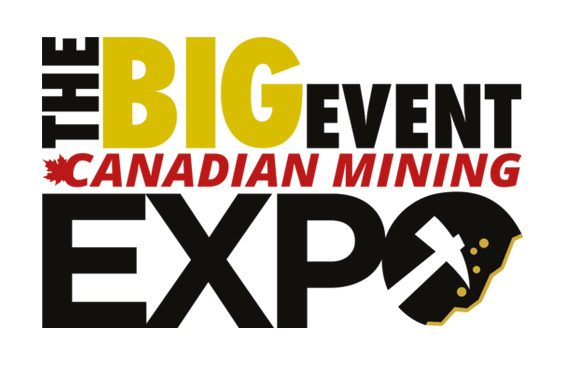 The Big Event, Canadian Mining Expo in Timmins, Ontario is becoming well known as Canada's largest gold mining show. 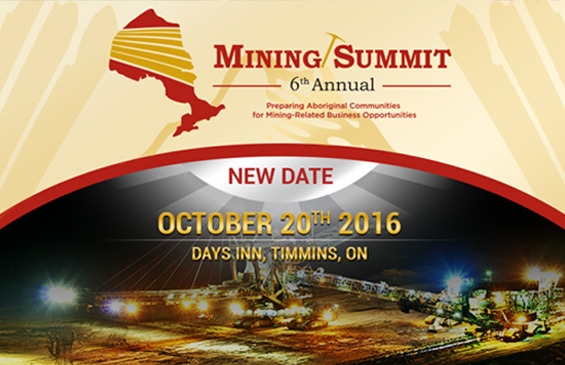 The 6th Annual Mining Summit delivers a fulfilling learning and networking experience for participants keen on obtaining new knowledge and connections in the field of mining.